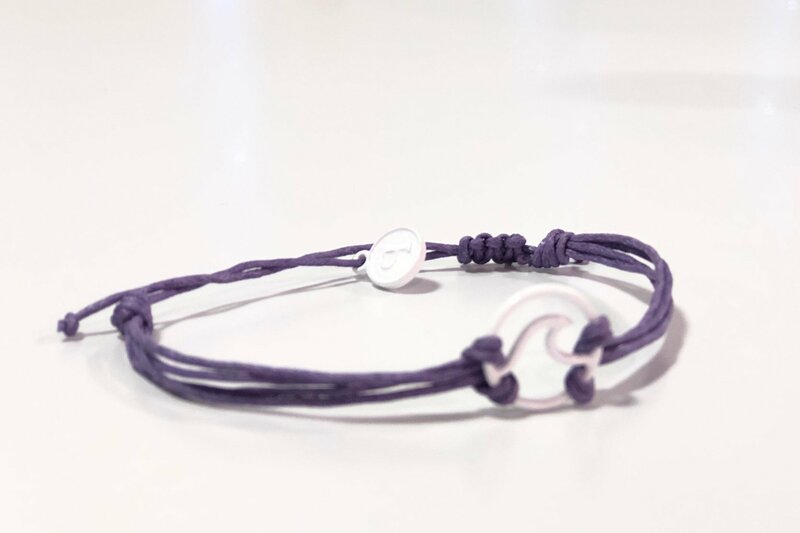 These bracelets are made using 100% waxed polyester string. This string is waterproof and all around durable. It will not stretch or fade.